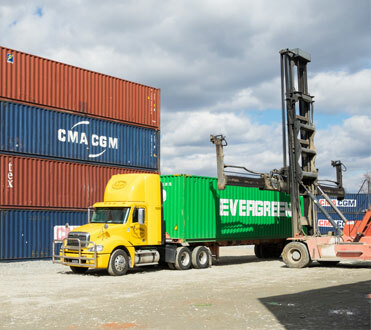 If your shipping container unit is damaged or your freight has shifted and is no longer secure, you may need your freight transferred to another container or trailer. You may also need to transload your freight when one form of transportation cannot be used for the entire process. 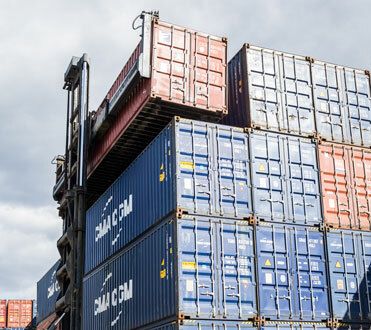 To get to the next step in the shipping process, whether your freight is no longer stable or you need a different type of transportation to finish the trip, you will need to transload your freight. Palletized freight is transloaded by forklift or pallet jack. Floor loads, such as furniture or boxed freight, is typically transloaded by hand or by hand truck. 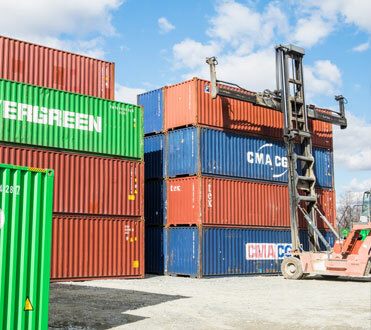 Do you need Transloading Services for your Freight? We take care to transload your freight properly and also secure it with straps or wood being nailed to the floor. All to prevent the freight from shifting or moving while it is being transported to the customer.